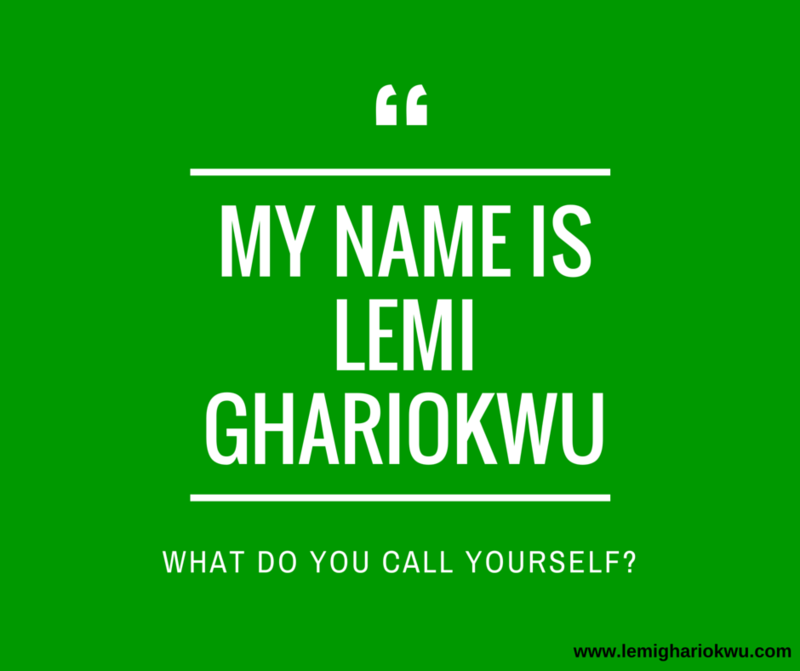 You know me now as Lemi Ghariokwu but it wasn’t always my name. When I was born my parents looked at me and with the utmost joy named me ‘Emmanuel’ meaning ‘God with Us’. I grew up identifying that name as mine. Every time I heard ‘Emmanuel’ or ‘Emmanuel Sunday’ my neck turned in that direction and my voice raced to fly off my mouth in answer. In Ajegunle where I stayed during my long vacations, my friends called me ‘Emma’. It was easier to say and I liked it but whenever I resumed school, the fresh boys and girls felt Emma was ‘razz’, so they called me ‘Emmy’, the ‘tusher’ version of Emma. Some months later, there was a comic with a character called ‘Lemi Caution’ and everyone felt I and the character looked alike. Lemi sounded like Emmy so it was easy for people to make the switch. I was now called Lemmy. A while later, I and Fela sat and discussed, we were ready to drop our borrowed names and consciously embrace Africa as our own, in every way possible. From our names to our dressing, We knew better. Fela dropped ‘Ransome’ and bore ‘Anikulapo – Kuti’. I dropped Emmanuel Sunday but I was fascinated by Lemmy and I reinvented it to Lemi. Some years later I named myself Olalemi Ghariokwu and this is what you know me as today. There comes a time where you must tell yourself who you are. People will see and call you exactly the way you see and call yourself.